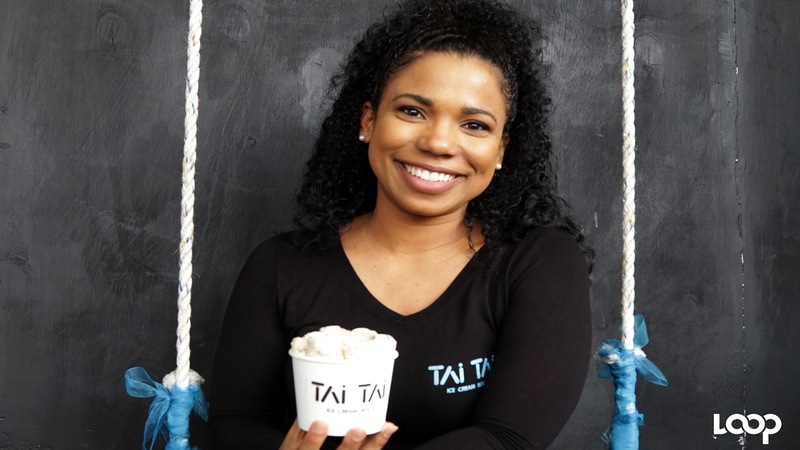 Janelle Pantry-Coke is the creative director and owner of Spaces Jamaica, a retailer of imported and locally-made furniture and home accessories. As a teenager, Janelle Pantry re-decorated her bedroom more times than she can remember. She went through ‘the pink-wall phase’ - the typical favourite of young girls, purple and even blue. Adding a personal touch to her room and other spaces in her childhood home in St Andrew was merely an activity she enjoyed doing. But, little did she know, she was writing the blueprint - her lifetime career, or better yet – the idea for her business venture. Today, Janelle Pantry-Coke is the creative director and owner of Spaces Jamaica, a retailer of imported and locally-made furniture and home accessories. 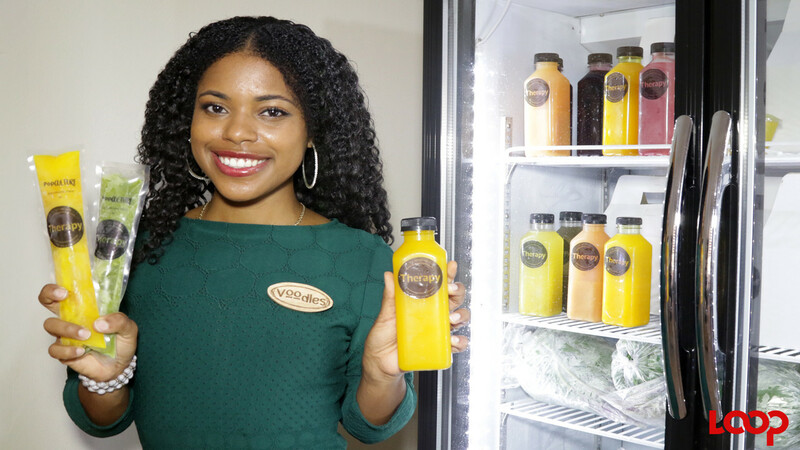 “Growing up, I can’t call recall hearing the word entrepreneur often,” Pantry-Coke said. So, after leaving Campion College, Pantry-Coke enrolled in the Tourism Management programme at the University of the West Indies, with a job in the fledging sector in mind. Even with the experiences of working around home improvement items, or even the challenge of decorating her new home, Pantry still didn’t get the hint. 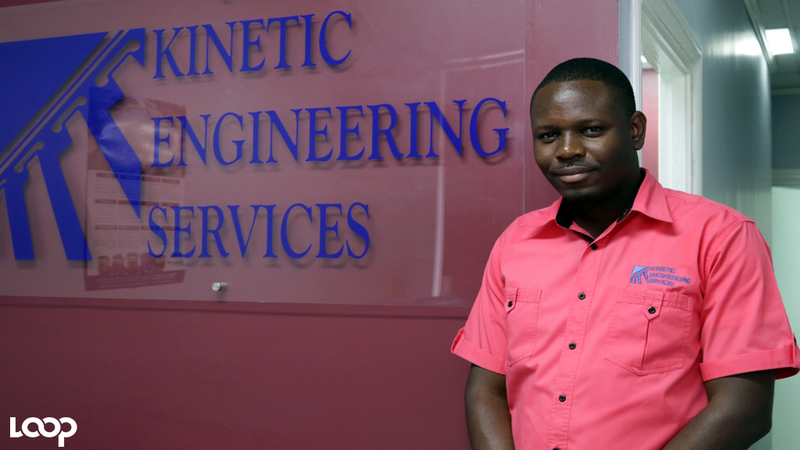 “It wasn’t until I moved to Austria to further my studies and had to do the setting up home process, that I realised that certain options for home décor and furniture were not available in Jamaica,” Pantry-Coke said. “It was then, I got the ‘light bulb’ moment and decided to set up my own furniture and décor business,” she told Young People in Business. After a year of market research and earning an interior decorating certification from Garmex, Pantry-Coke established Spaces. Since opening its doors in November 2007, Pantry-Coke has carved out a name for her company in the home décor space. Her first showroom was about 500 square feet, offering a small array of accessories for the home. “I remember borrowing items from my mom to complement the small inventory I had. And I got tired of telling clients ‘that’s not for sale’,” Pantry-Coke reflected. Spaces eventually expanded to offer hundreds of home products and furniture from around the world. The company also added the ‘Gallery Line by Spaces’, to include furniture that was locally designed by her, and made by Jamaican carpenters, with the help of the Jamaica Business Development Corporation. 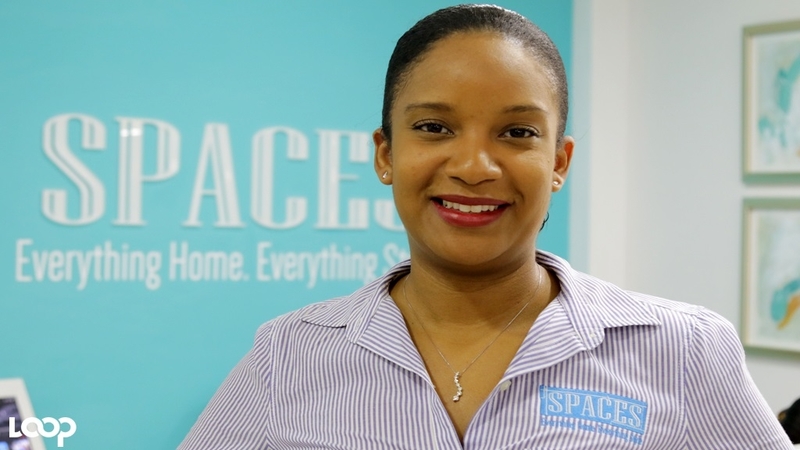 Just last year, the company relocated to 7-9 Ardenne Road in St Andrew to a space four times its initial showroom to make room to offer interior decorating consultations. Pantry-Coke is already outlining a five to 10-year plan.